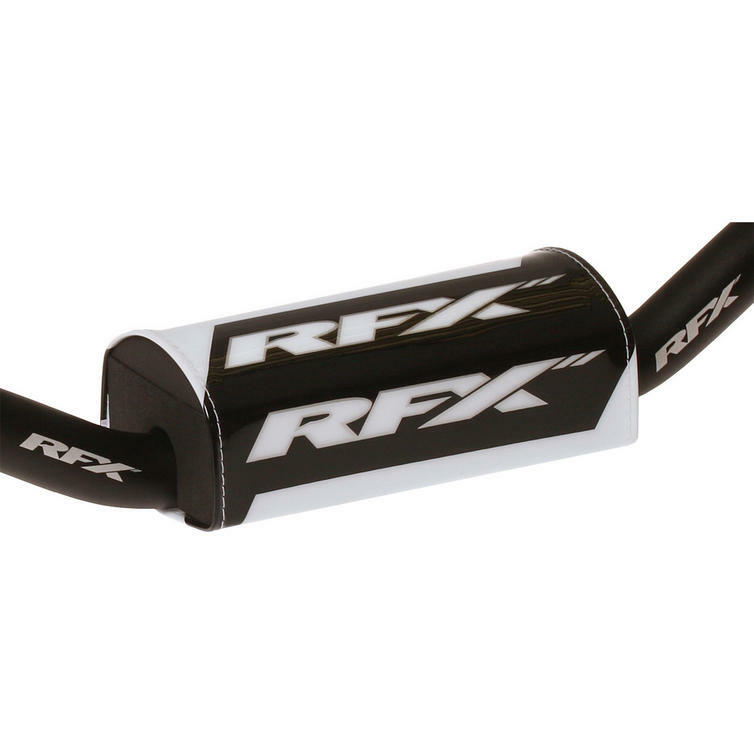 The RFX Pro Series F7 Taper Bar 28.6mm is part of the latest RFX collection. The RFX Pro Series F7 Taper Bars are designed and tested at the highest level. They are manufactured from 7075-T6 aluminium and feature Oversize Taper Extension (OTE) to give the ultimate strength and crash resistance, whilst Engineered Flex Technology (EFT) and Progressive Damping Control (PDC) helps provide just the right amount of flex and reduces machine vibration to help combat rider fatigue. 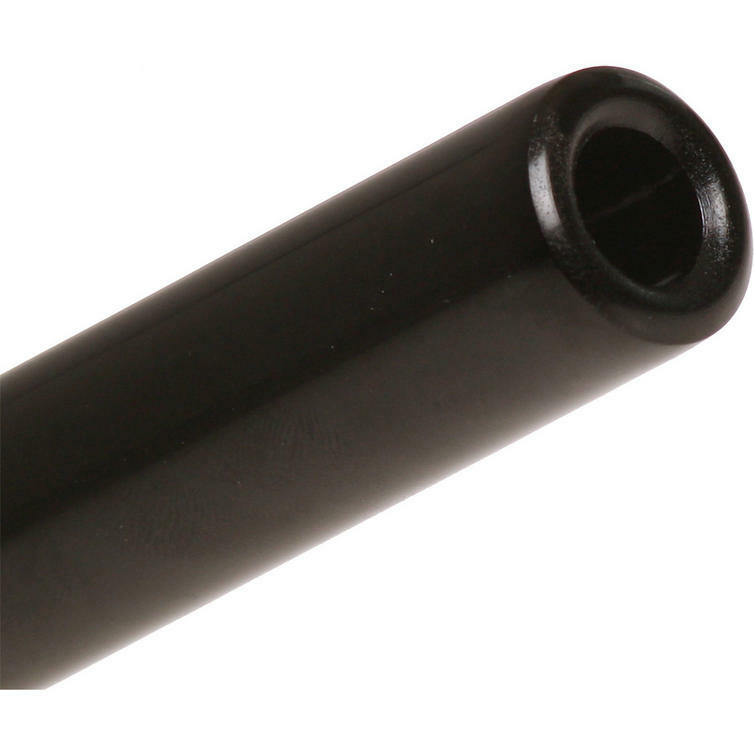 OTE is a lengthening of the central oversize (28.6mm) section. 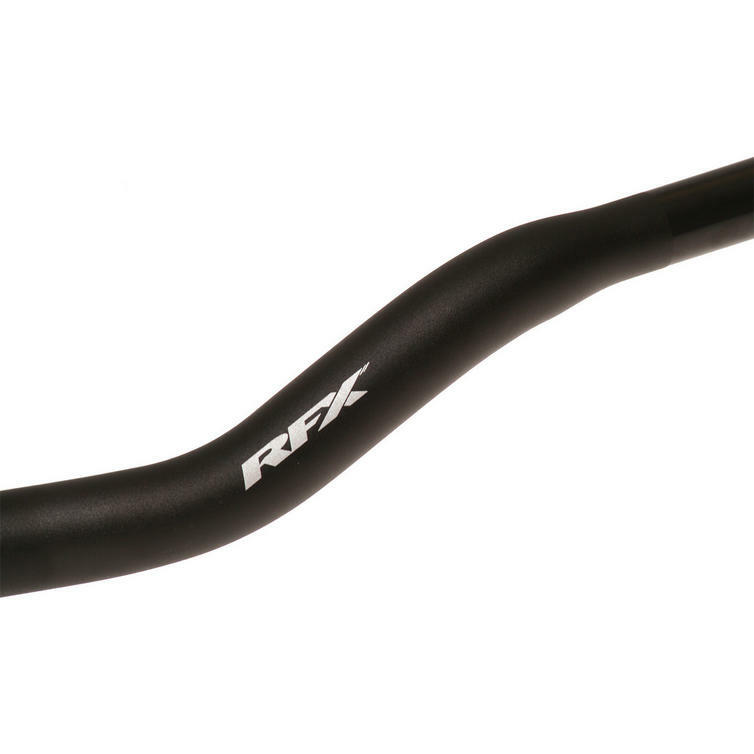 Increasing the oversize section to run past the final bend in the handlebar adds significant strength to the weakest part of any handlebar, couple this with a 4mm wall thickness that stays consistent even on the outside of the bends and the F7 Taper Bar is one of the lightest yet strongest bars on the market. EFT is designed to give a small amount of flex in the bars. Carefully selecting an inner wall thickness of 4mm through the rise and taper area of the bars helps to reduce the effects of jarring in large impacts whilst providing the rider maximum front-end feel in corners. 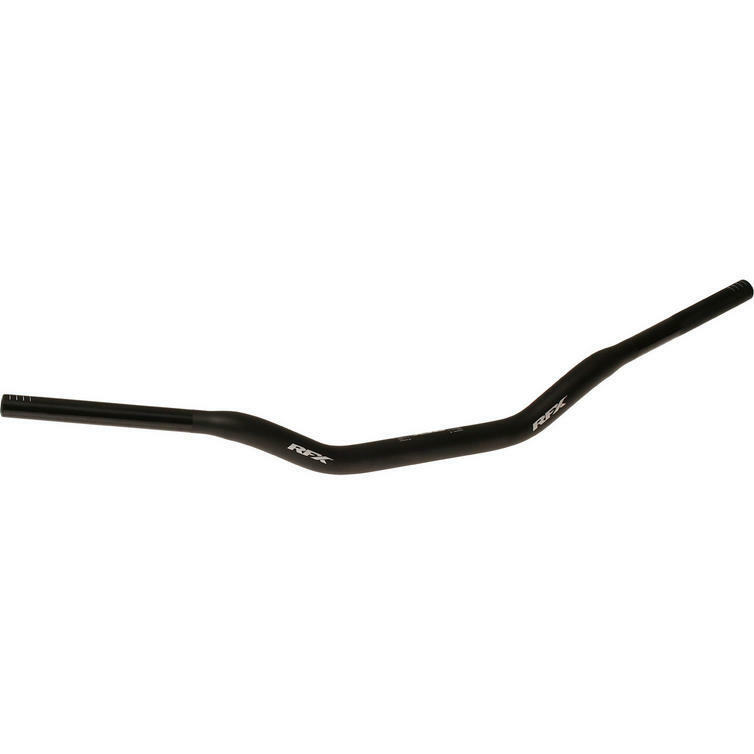 PDC is created using a larger wall thickness of 5mm on the handlebar grip area, this has been calculated to balance and dampen against the effects of handlebar vibration. 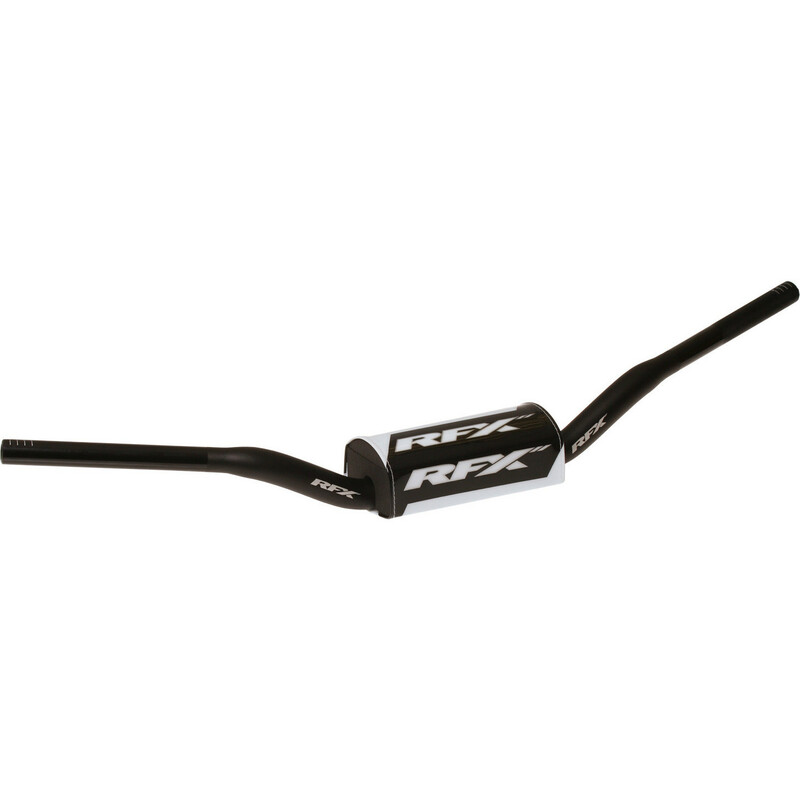 This is a similar principal to the handlebar weights used in sports bikes but is specifically designed and tested to suit the vibration range produced by modern high performance 4 stroke motocross bikes.